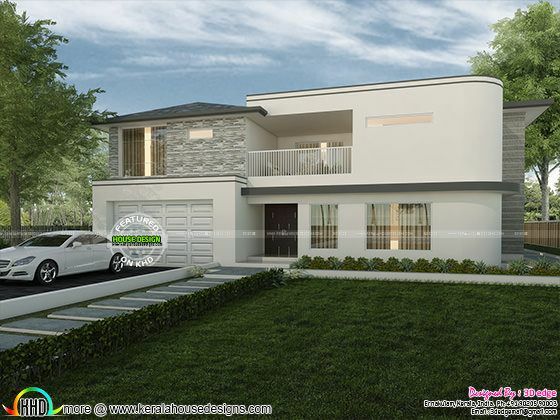 Blueprint and elevation of modern western model house is 6273 Square Feet (583 Square Meter) (697 Square Yards). Blueprint Floor plan and house elevation provided by 3D Edge from Ernakulam, Kerala. 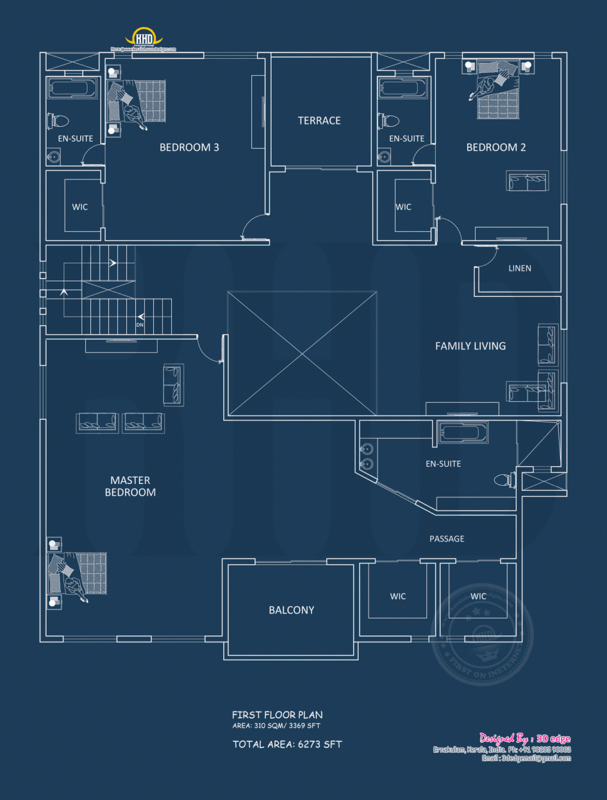 Ground floor area : 2904 sq.ft. 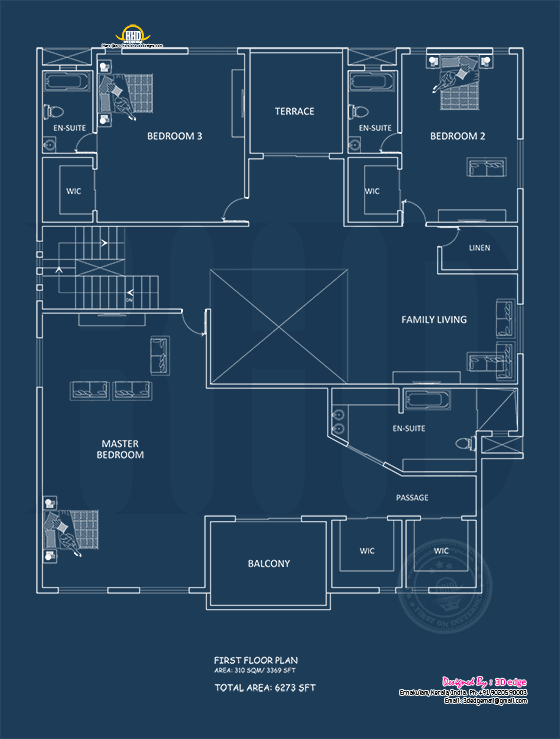 First floor area : 3369 sq.ft. 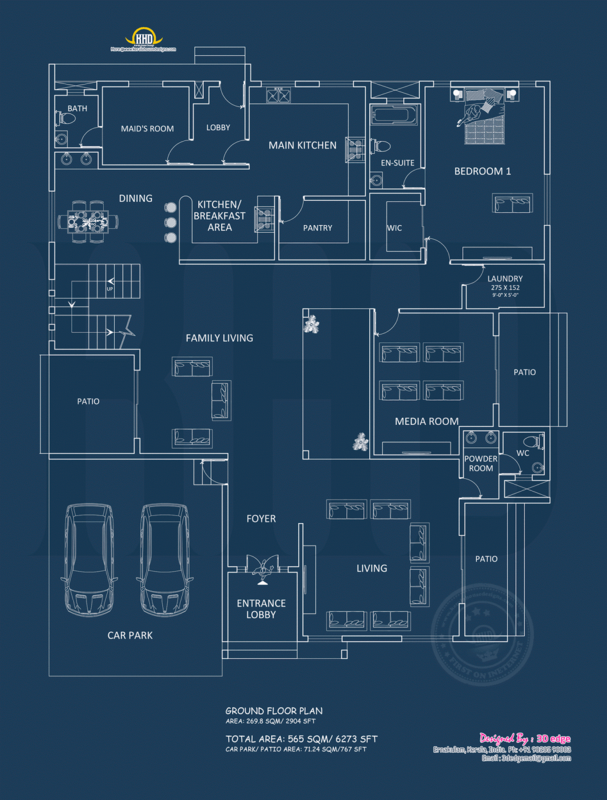 Total area : 6273 sq.ft. 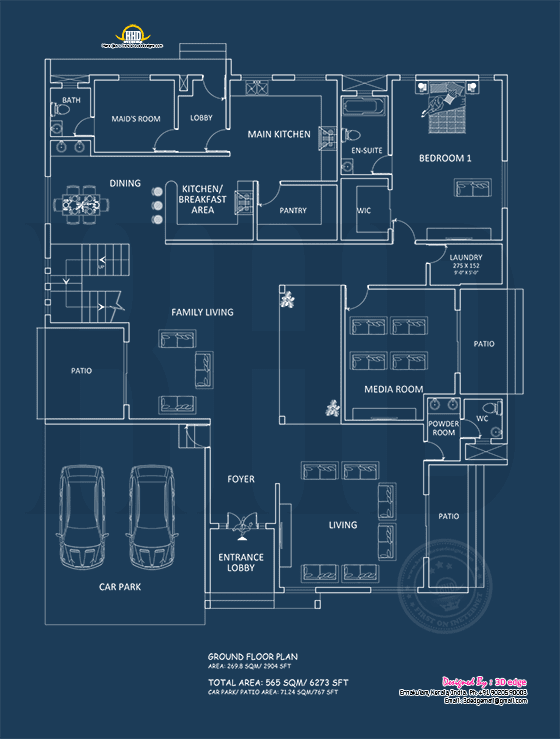 0 comments on "Luxury home with blueprint plan"